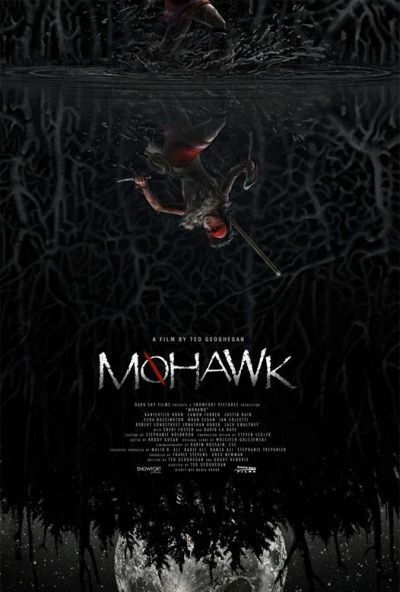 -Check out more about “Mohawk” via their page on IMDB. This entry was posted in ACTING, FILMS and tagged acting, cny, Eamon Farren, Ezra Buzzington, Fantasia International Film Festival, Ian Colletti, IMDB, Jon Huber, Justin Rain, Kaniehtiio Horn, Luke Harper, mohawk, native americans, Noah Segan, Sheri Foster, Shona'karakehte, Snowfort Pictures Inc, Ted Geoghegan, wayne w johnson, WWJ. Bookmark the permalink.